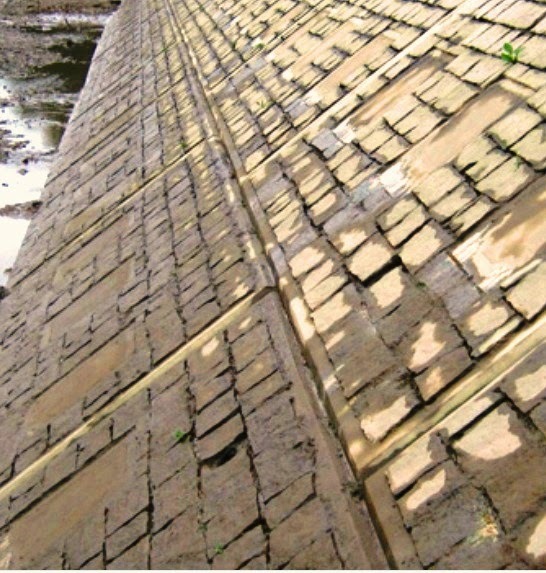 What are the Advantages of Large Pores in No-fines Concrete? Omitting fine aggregate in no-fine concrete, a porous concrete is achieved. The modification of concrete is done to have some advantage and to conserve valuable materials. Dear reader we here will discuss about intention of providing large pores in this concrete. 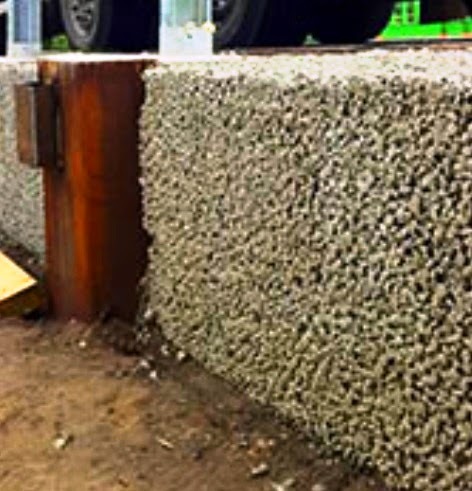 The large pores allow no capillary action within no-fines concrete. This concrete shows high resistance against frost action when they are not saturated; this is due to absence of capillary suction. But when pores are saturated, freezing will produce rapid disintegration. The pores in this concrete, offer as a great absorption of sound which produce great experience in sound acoustic system. As discussed in previous posts, no or least compaction is required in placing this concrete; more over this concrete have no tendency to segregate. The pore system within concrete produces a lighter concrete but at the cost of low strength. The shrinkage of no fines concrete is significantly lower as compared to ordinary concrete. The thermal expansion of this concrete is also lower than ordinary concrete. The almost free draining property of no fines concrete allows it to use in applications where free drainage is required as an example we can include- permeable concrete to allow water to penetrate subgrade and soil in gardening around pavement. We have published some posts about previous concrete in our previous posts; we can go through this for more information. Earthquake is a suddenly event that destroys the complete and arranged system of a house or structure. Most of the time it does not give the chance to the people to go away to the safe place.